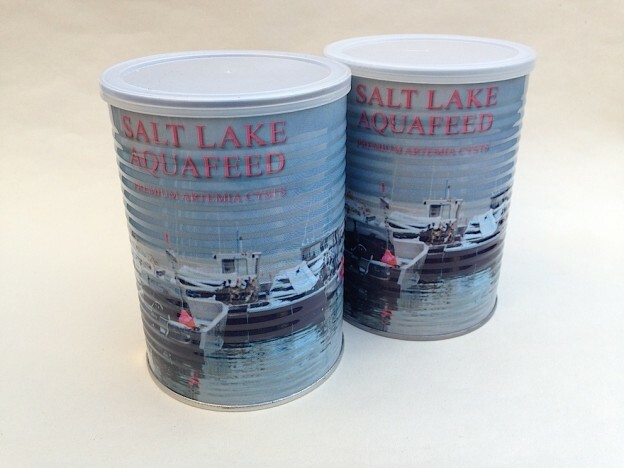 Salt Lake Aquafeed Premium Artemia Cysts are ideal for both decapsulating or for direct hatching. • A conical culture vessel is ideal for the hatching process. • Optimal PH range 8.5-9.2. The addition of sodium barcarbonate can be used to increase the PH, however it is advisable to experiment to achieve the best results. • Maintain strong aeration to maintain the cysts in suspension. • Maintain strong illumination during the hatching phase. • Allow 24 hours for hatching. Strain nauplii into a fine mesh and rinse in clean water befor feeding. This entry was posted in Blog on December 22, 2013 by ablundell. 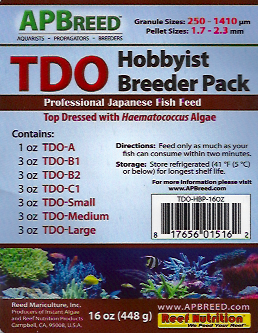 TDO Chroma Boost™ is professional japanese fish feed “top-dressed” with Haematococcus (which provides an excellent source of astaxanthin) for vibrant color and superior nutrition. 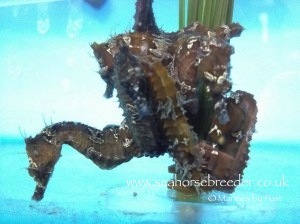 This feed has had rave reviews in the USA and is used by numerous clown fish breeders around the world. 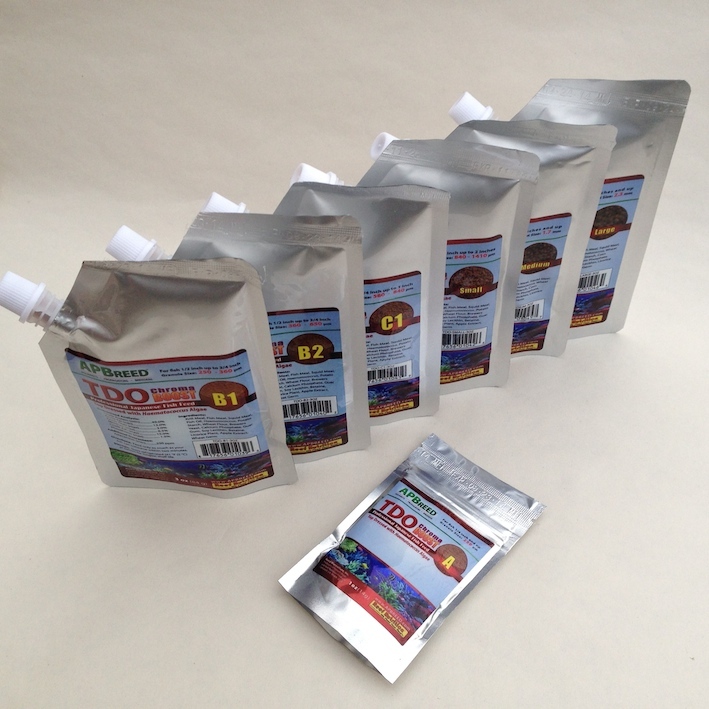 Hobbyist Breeder Pack: 1 of each small size of TDO (SMALL, MEDIUM, LARGE, A, B1, B2 and C1) Food for every size of fish in your tank! This entry was posted in Blog on December 14, 2013 by ablundell. This entry was posted in Blog on November 26, 2013 by ablundell. Brad Gemmell, research associate at the University of Texas Marine Science Institute, which is part of the College of Natural Sciences. 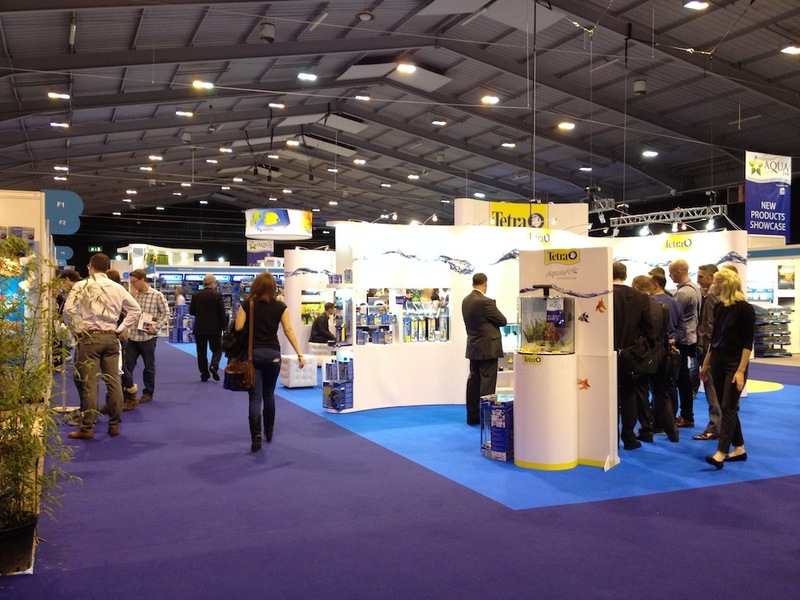 The show covered two hall with most of the big UK distributors and manufacturers exhibiting. 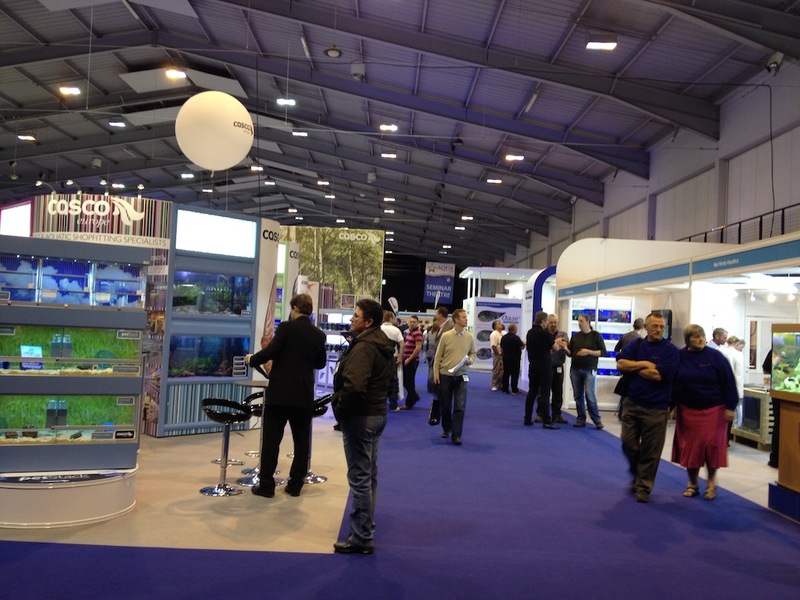 There seemed to be a good number of visitors in comparison to last years show, creating a good atmosphere in the halls. 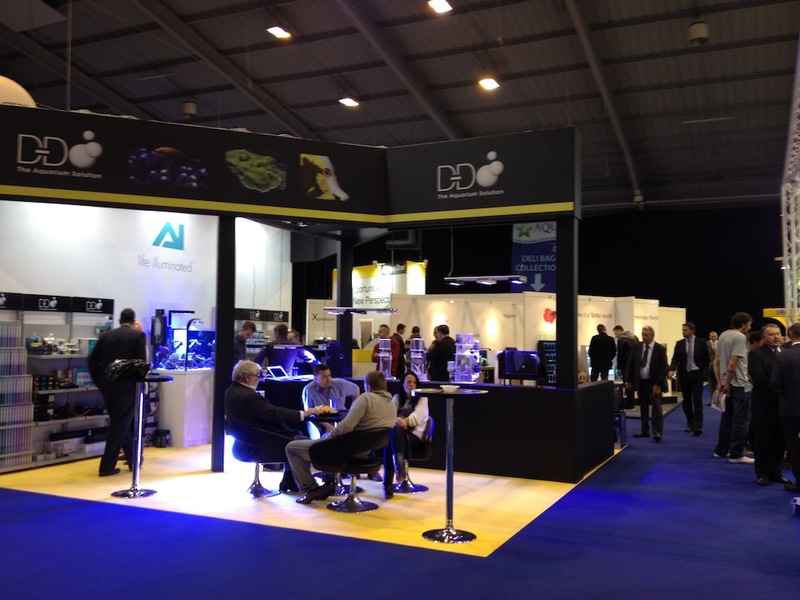 We wanted to look for specific specific product for our online shop and over the next couple of months we will be rolling out further innovative and superb quality equipment, feeds and consumables. This entry was posted in Blog on October 12, 2013 by ablundell. 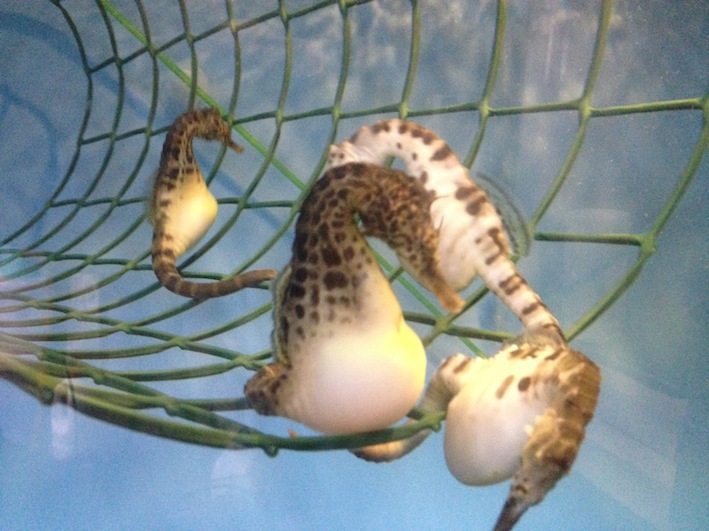 Hippocampus erectus grow to be one of the larger seahorse species reaching 20cm length as mature adults. 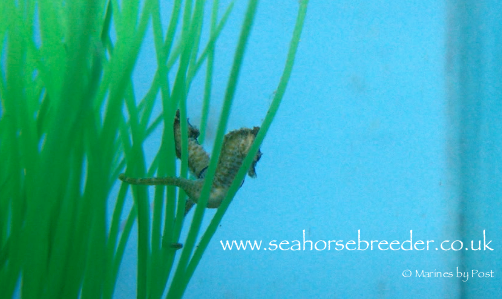 They are a good first seahorse to keep, vigorous and with character. 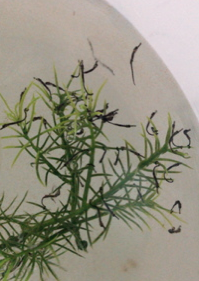 They breed readily in captivity with broods up to 400 fry. Colours can be brown, black, red/brown and yellow. There are also albino and piebald variations, some with cirri, and often with silver saddle markings. Daylight Hours: 11-14 per day. Please contact us on the email address below to discuss ordering and prices. Please note these are only available in the UK. This entry was posted in Blog on October 4, 2013 by ablundell. 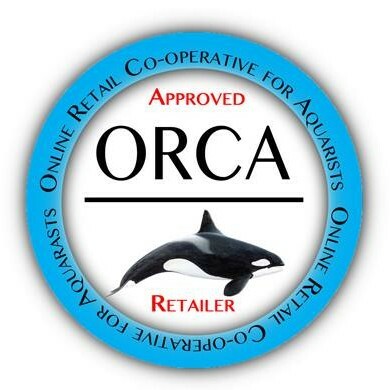 Live UK cultured Acartia tonsa copepods and feed available now! A. tonsa is a pelagic (open water) calanoid copepod that offers new and exciting feeding opportunities for the marine keeper & breeder. 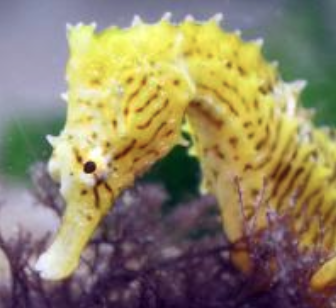 Adults provide excellent food for Seahorses and corals, whilst the minute nauplii are especially useful for the cultivation of difficult to breed marine fish such as Mandarinfish & Pipefish. 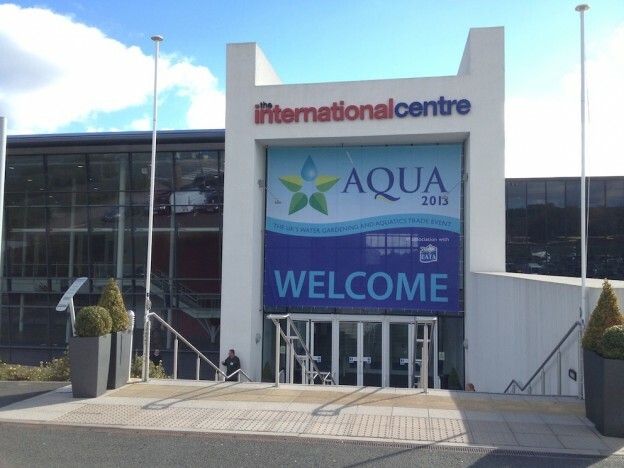 Aquacultured in the UK by Reefshotz using Reefshotz’ unique blend of phytoplankton (available separately as AT Feed™). 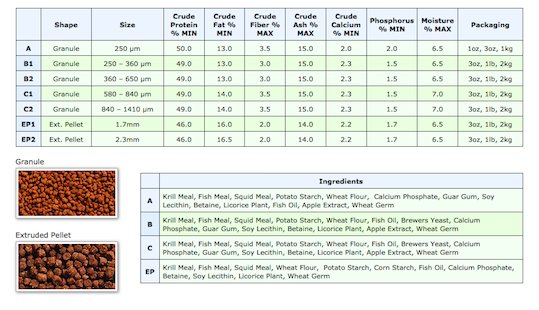 Reefshotz sells this product as a feed only, and is not able to offer advice on culturing. Store at room temperature and do not refrigerate. Salinity: Typically 31 ppt – 35 ppt. A blend of three LIVE phytoplankton species that has been formulated to a specific ratio and designed to offer excellent enrichment for the calanoid copepod Acartia tonsa. AT Feed™ is nutritionally balanced and free of preservatives. AT Feed™ contains a specific blend of Tetraselmis suecica, Isochrysis galbana (T-Iso) and the diatom Chaetoceros muelleri. 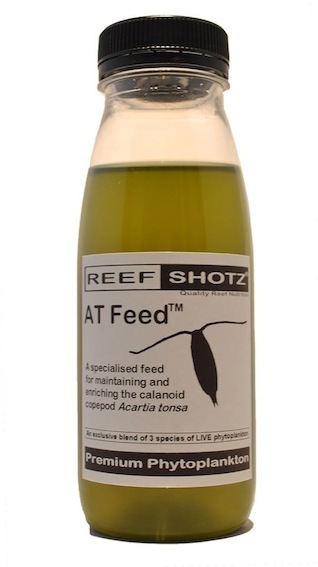 AT Feed can also be used to enrich other commonly available copepod and rotifer cultures and is also an ideal feed for other filter feeding organisms. Add enough feed to maintain a very light tint to your culture water. 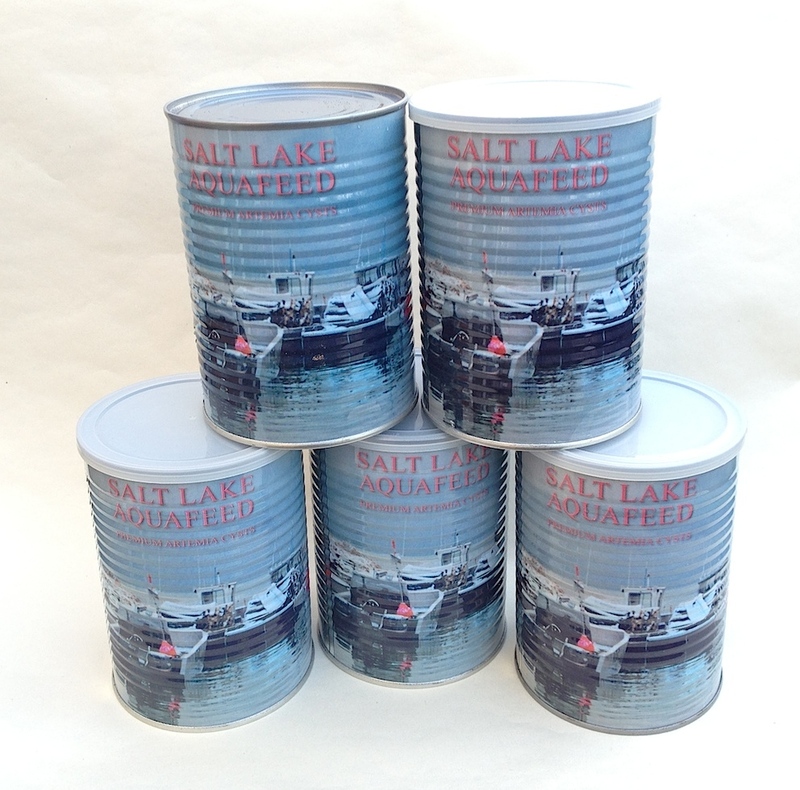 Storage: AT Feed™ should be stored in a well lit area at room temperature & shaken daily. Due to the live nature of this blend, any Best Before date is a guideline only. This entry was posted in Blog on September 24, 2013 by ablundell. 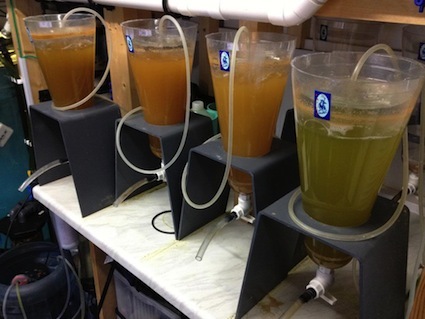 How we produce our enriched brine shrimp. 2 litre hatcher with fresh salt water add 1x desert spoon of premium grade cysts. Start the hatch at 7pm air flowing in and leave the culture run over night. 9am (14 hours) we add antibacterial solution to the culture and leave running until 1-2pm (18-19 hours) at which point turn off air and allow the culture to settle out; empty cases float live brine sink. Only leave for a short while as too long and the brine will suffocate and die. Drain off the live brine through a 53 or 120µ sieve, stopping before the empty cases flow into the sieve. Clean and refill the the 2 litre culture vessel with fresh temperature balanced salt water and add the drained nauplii to the fresh culture vessel. At this point we add two drops of vitamin liquid supplement, which provides a balanced formulation of essential vitamins and amino acids and rotigrow plus around 3/4 ml to create a green hugh to the water by 9am the following day (38 hours) the culture is ready to feed to the fry. Make sure the water still has a green hugh, by adding additional feed and vitamins as required. This hatch will usually last us that day, hence we have 4 or even 5 reactors running at a time, all at different stages. 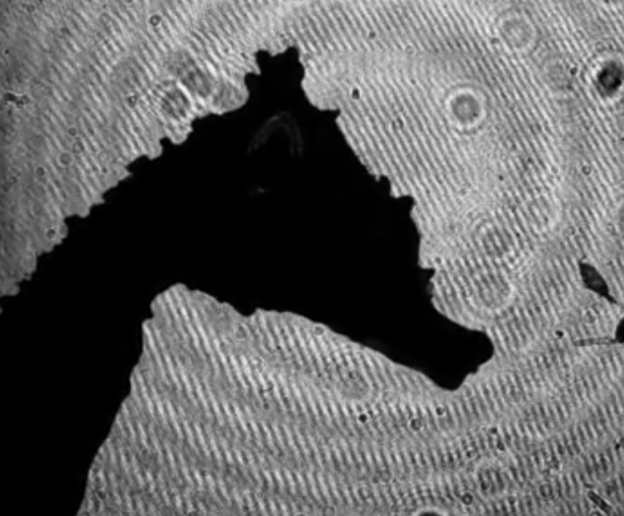 This gives us a continual supply of enriched brine shrimp. A bit of hows your father this morning! This entry was posted in Blog on August 26, 2013 by ablundell.